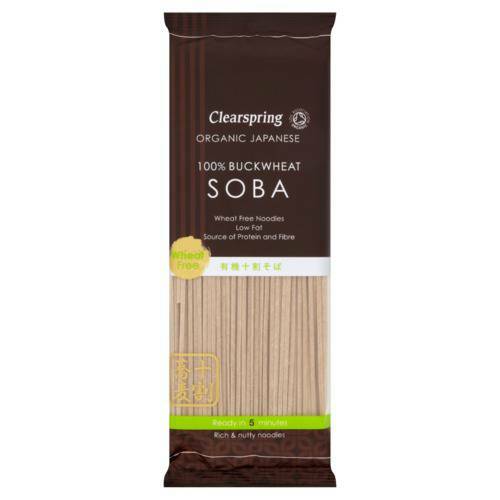 Soba Noodles is Quick to cook and delicious in flavour, Clearspring Organic Soba Noodles are satisfying and versatile. 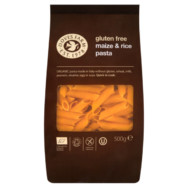 Artisan family producers slowly air dry and mature these noodles to concentrate their flavour. 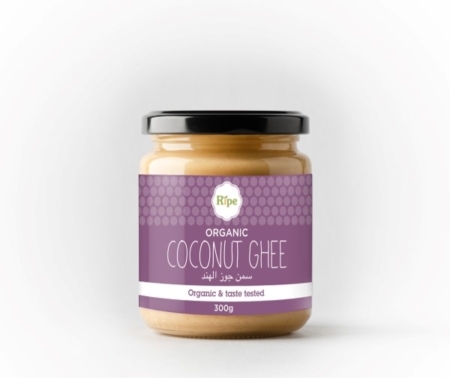 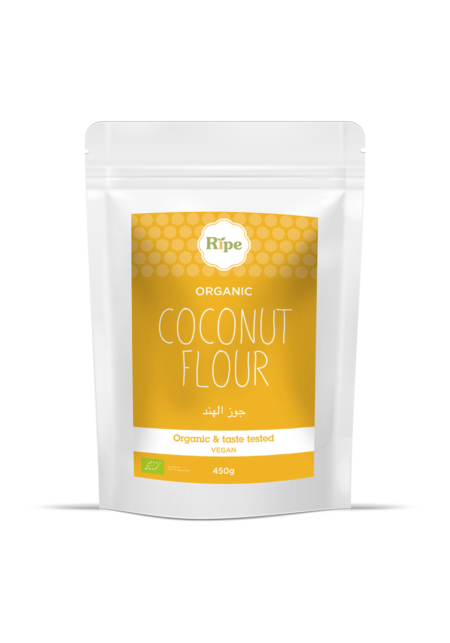 They can be used all year round in a wide range of Asian and Western dishes, including piping hot noodles in broth, satisfyingly rich stir fries, and succulent summer salads.